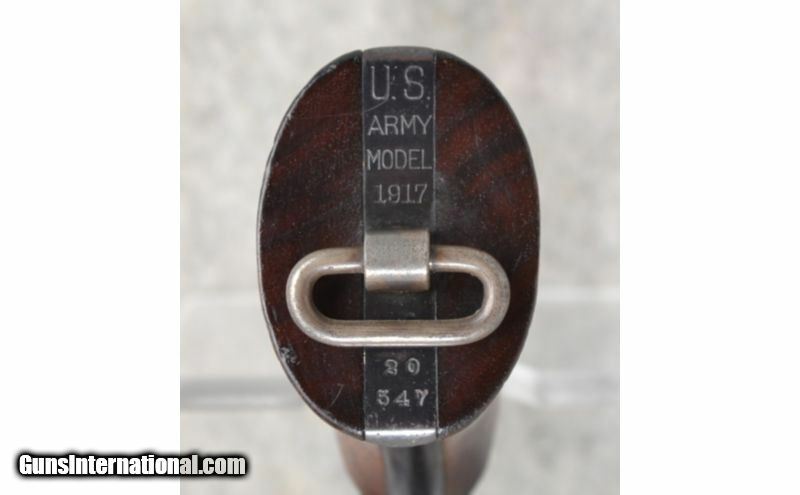 This Smith & Wesson U.S. Army Model 1917 is a 6 shot double action.45 ACP Cal. 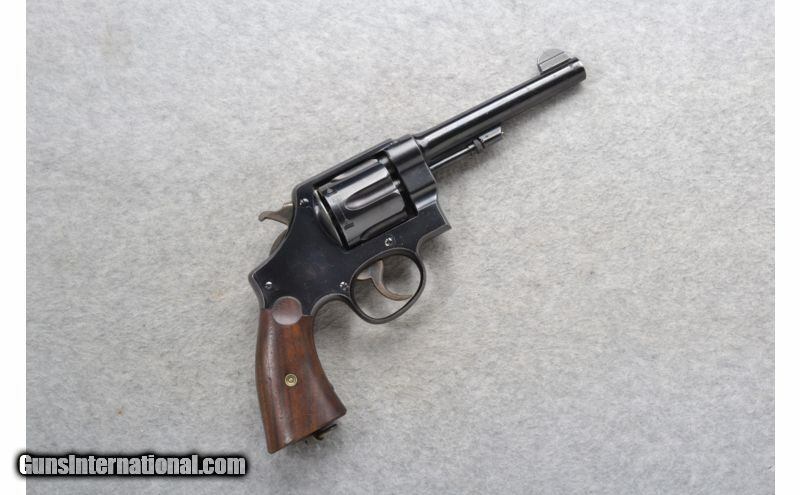 revolver with a 5.5 inch barrel. In overall good condition it does show a little age, use and wear. 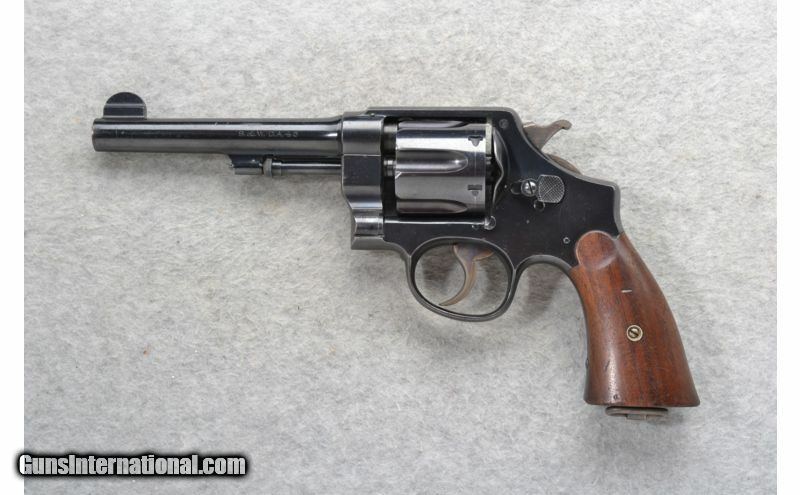 It still a great collectable for a revolver collection. Metal Condition: Good. Shows some wear and light handling marks. A little light freckling. Wood Condition: Good with minor wear and light handling marks. Stock: Smooth grip walnut pistol grip. Sights: Blade front. Integral notch rear.